To edit sport, follow the steps given below. 2. Click the Edit button on the row of the sport record that you wish to edit. 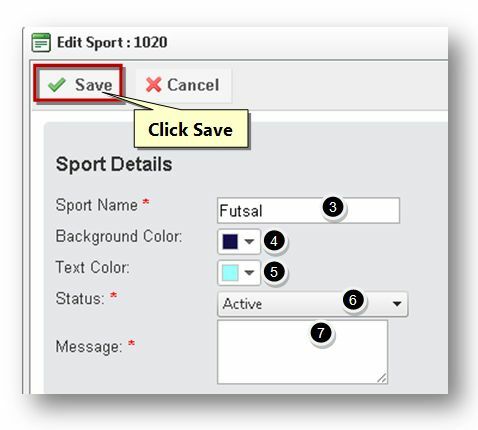 The Edit Sport dialog will be displayed. 3. 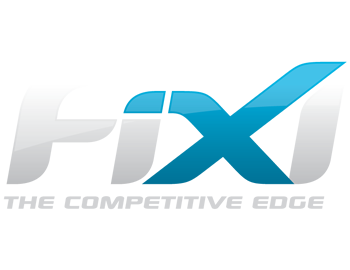 Edit the name of the sport in the Sport Name text entry box. 7. Enter/edit the message in the Message text entry box. The changes made to the sport will be updated.